Listing courtesy of Philip Scholl of Robert Paul Properties - Provincetown. Exclusions Russ Braun is Excluded From This Listing And Has An Offer in Place With Seller. 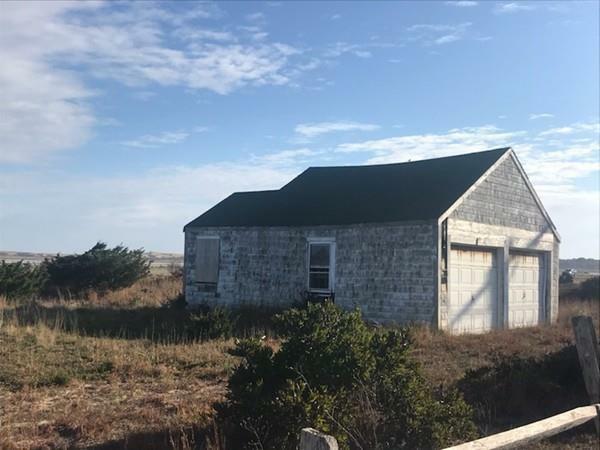 Listing provided courtesy of Philip Scholl of Robert Paul Properties - Provincetown.